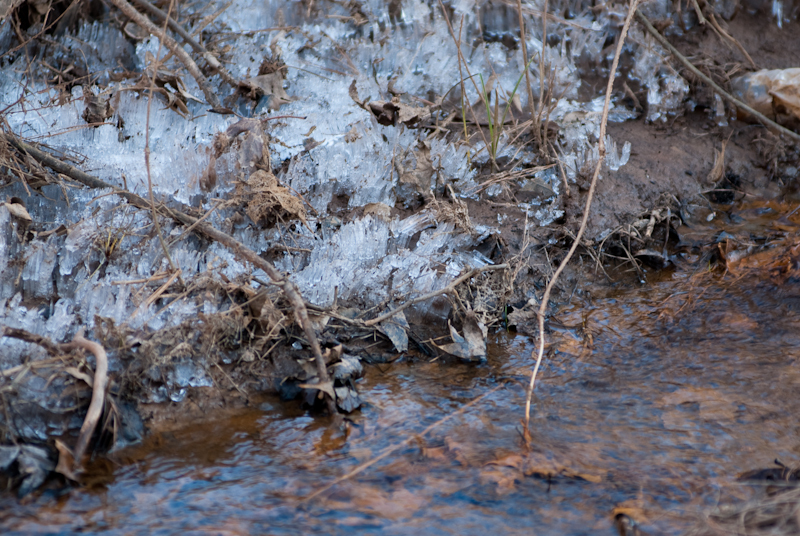 Ice crystals form next to a small stream. Not something you see everyday in Georgia. Photography Tip: Wear comfortable shoes. I know it’s not really an equipment or technical tip, but it’s one you will thank me for if you go on many photowalks.